In this theme we will be talking and learning about feelings and emotions. Although some feelings make us feel ok, some are unpleasant. We all share the same feelings and can help ourselves by telling others how we feel. Nobody likes to be treated in a mean way. We need to help ourselves or others by telling the person who is acting mean to STOP! or telling an adult if the person doesn't stop. 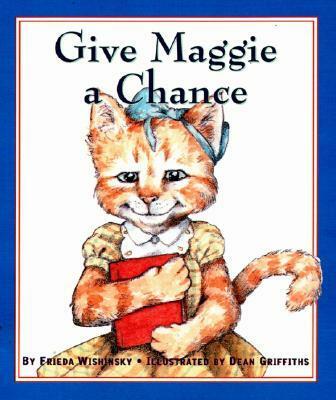 In this book Maggie feels afraid and shy to read out loud in school. Kimberly is very mean and bullies Maggie. Sam encourages Maggie not to let Kimberly upset her. We were writing about a time when we or a friend had been bullied and how to deal with our emotions. We were talking about the different temperament traits that we ALL have. Everyone has the same feeling at sometime. It is important to be able to talk about and share how we are feeling. ALL feelings are OK, although some may make us feel unpleasant or yucky. The children all contributed and gave a reason for their feelings / emotions.